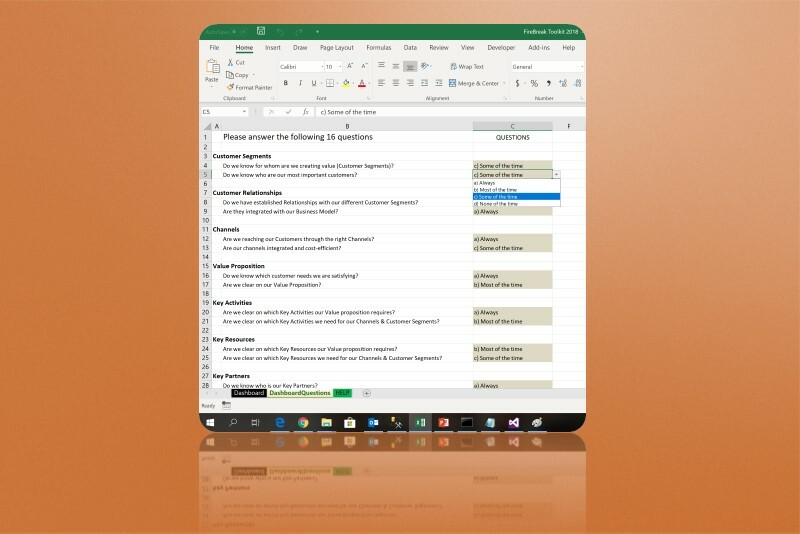 Microsoft Excel | Ideally Excel 2016 or Office 365 but will work with earlier versions. Can be use with Mobile, Tablet and Excel in Cloud using OneDrive. 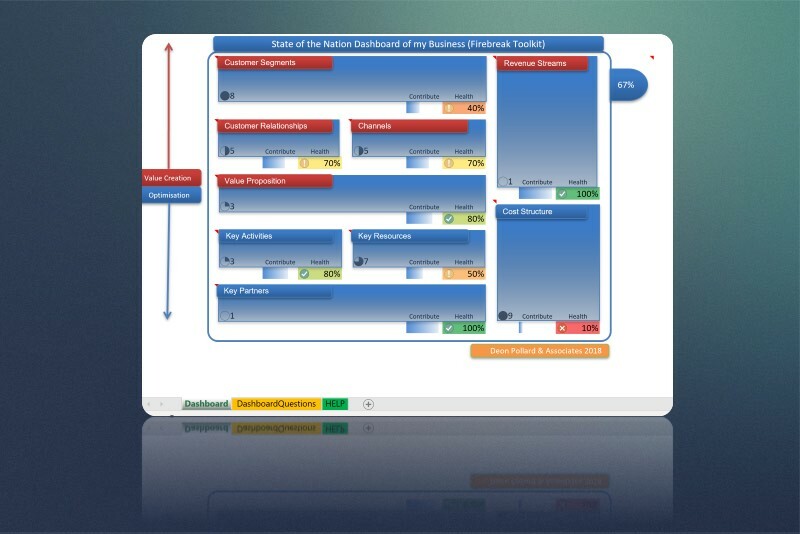 Get an immediate 360 view of the state of your business. 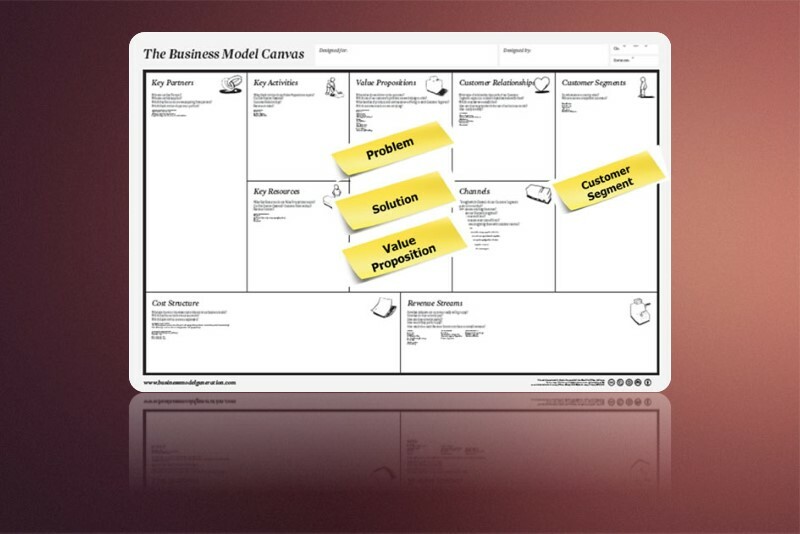 Firebreak is based on the Osterwalder model which creates a canvas that describes the rationale of how you create, deliver and capture value in your business. About 10 years ago I started using Osterwalder as a quick way to understand new business endeavours or in fact a complete Company. Seeing the results and the impact it had on my Clients I decided to wrap it into a self contained even easier to use Template called firebreak. Enjoy! understand your Business or new venture better! Firebreaks although synonymous with cleared land can effectively also be applied to business – a process that openly delineate business areas, identify concerns and then apply measures to arrest the advancement of further ill practices. The Firebreak toolkit use Osterwalder, the leading Industry thinker on business Models to show your business end-to-end in a Visual Dashboard. The benefit of using a business model is that describes the rationale of how an organization creates, delivers, and captures value. Each element in the Dashboard is then measured with your input to determine its state (degree of healthiness). Hence you are provided with a complete “state of the nation” dashboard of your business and a priority index to show which areas you have to attend to immediately. get a critical view of your business showing degree of health? In most cases, the practice of using “FireBreaks” is applied during the execution of major Programmes that is not delivering. Usually this practice have the ability to quickly understand the realities within the Programme and refocus subsequent effort. However when one applies the same concept to a Business the sheer complexities often foil efforts to rapidly understand the lay of the land. 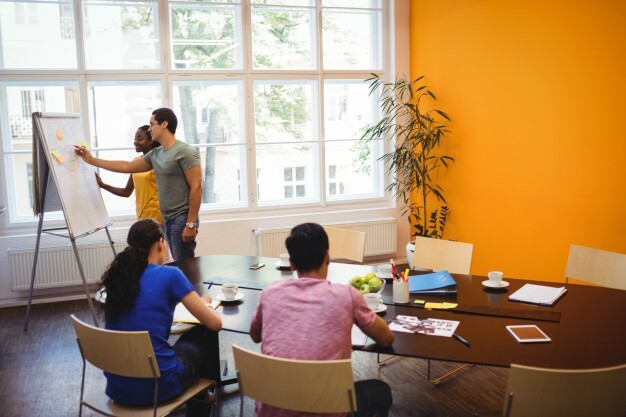 As a result of this the FireBreak Toolkit was build to deal with this, and is a straightforward instrument that measures the Health of your business within the context of a Business Model. It allows you to see the Fitness and degree of pain points after completing some key questions. The need for the toolkit is best summed up by the statement – “In order to move forward one has to form an opinion of where you currently are”, the essence of this toolkit.